Sarah Anderson is an expert builder, not, however, with cement or steel. Sarah builds relationships. 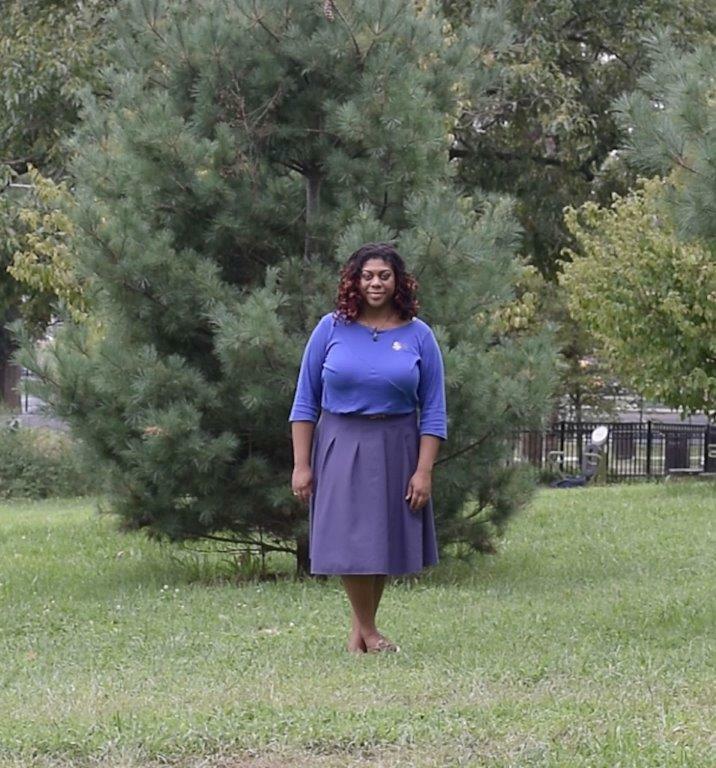 She founded Lillie Leaf Solutions, LLC to help national urban greening stakeholders to develop new ways of addressing equity, access, inclusion, and justice in their work. Sarah’s experience includes developing and administering national programs, managing constituent engagement for associations, and facilitating local and national professional development events. Most recently, she managed the conference program for the Greater & Greener 2017 International Urban Parks Conference. 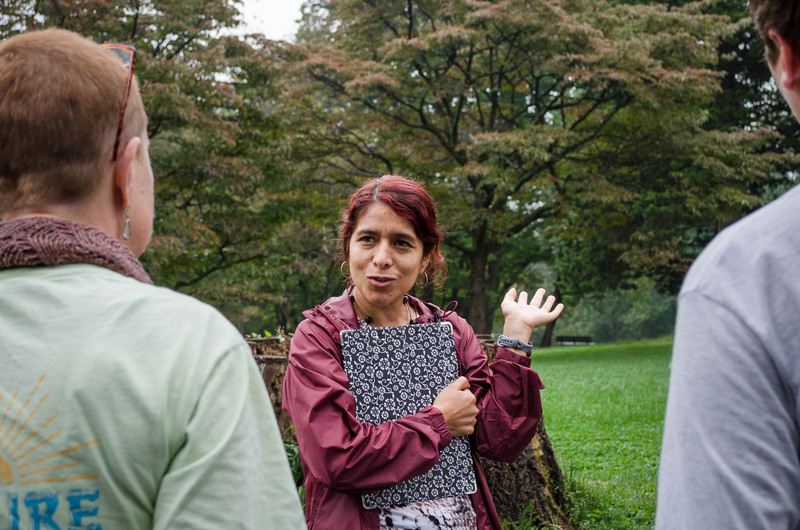 Sarah and her team at Lillie Leaf currently serve as the project lead of the Growing Tree Canopy Through Environmental Justice project which helps to build community capacity for planting and caring for trees in systemically disenfranchised Chesapeake Bay Region communities. 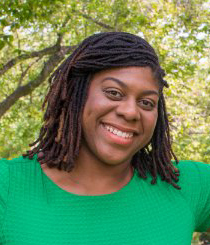 Sarah has a dual Bachelor’s degree in Urban & Environmental Studies and a certificate in Geographic Information Systems from the University of Pittsburgh and her Master’s degree in Public Administration from Bowie State University. Sarah works to build and strengthen ties between urban communities and environmental organizations, and develop plans for environmental and cultural sustainability in D.C. She has become a partner with ANS to build bridges to urban areas and communities of color, and served on ANS’s Woodend 2065 Master Plan committee, been a keynote speaker at the Conservation Department’s Conservation Café series, served on ANS’s programs committee, and provided sponsorship for the inaugural Naturally Latinos conference. Gina Ghertner has been an expert-in-the-making most of her life. Growing up in the lush forested lands of Peru, she bore witness to the destruction over time of some of Peru’s magnificent rainforests by various entities, some of them illegal mining companies; others, hunting groups. Ghertner was so affected by the destruction of her rainforests that she dedicated her life to helping prevent harm to nature. 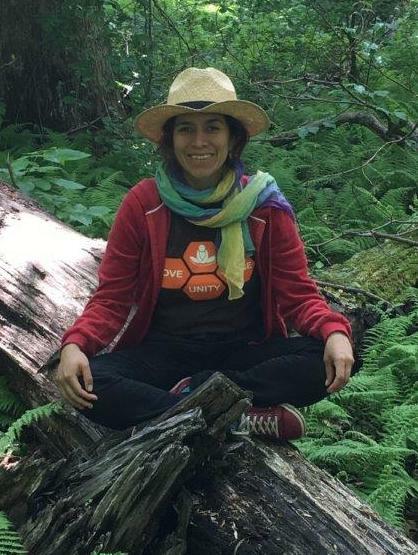 Her love for the rainforest drove her to earn her Bachelor’s of Science degree in Forest Sciences from La Molina National Agricultural University in Lima, Peru. 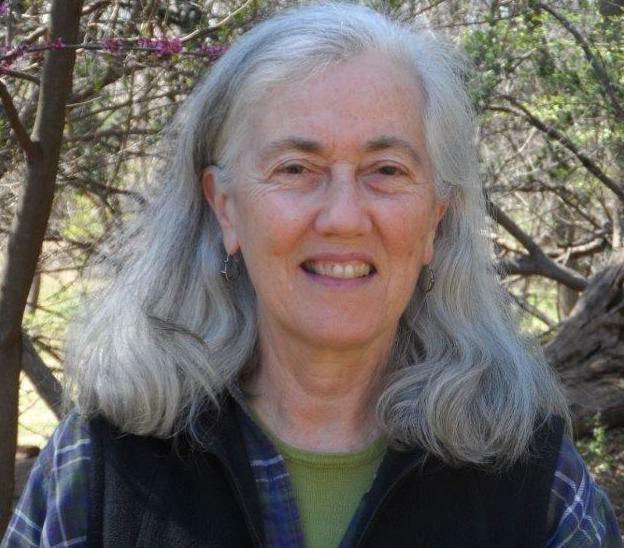 Ghertner has since worked on indigenous rights and sustainable environment programs with the Rainforest Foundation; was a volunteer for Tree Steward in Arlington and Montgomery Counties, and is a citizen scientist for ANS’s Water Quality Monitoring Program. In spring 2016, she created for ANS Vamos al Bosque –meaning in Spanish, Let’s go to the woods. 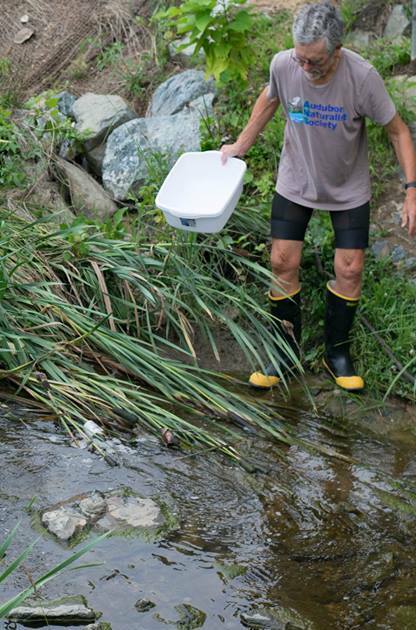 Lately, Ghertner has devoted more time to her new ANS initiative, Testing the Waters, a program that both educates and empowers high school students to evaluate the health of local streams. Lear meant something that would make Carson’s life and work easier to digest. When the professor couldn’t find material that fit the bill, she detoured. “I started my research not knowing that I grew up (in Pittsburgh) within 50 miles of where Carson grew up in Springdale, PA. I began finding people who knew Rachel and realized I was onto something much bigger than a classroom biography,” said Lear, who is today the definitive biographer of Carson. 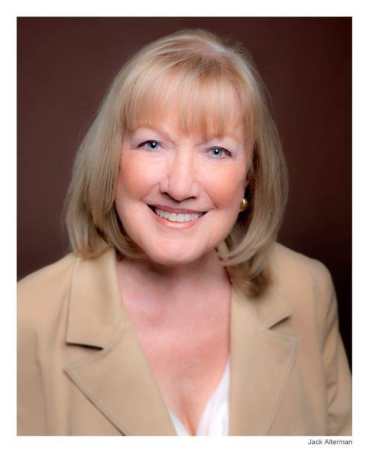 Over 15 years, Lear conducted 300 interviews, traveled to four states and landed at ANS where she met Shirley Briggs, Carson’s former assistant and head of the Rachel Carson Council. By winning the confidence of Carson’s editor, Paul Brooks, Lear was able to bring her research to life in 1997 when Rachel Carson: Witness for Nature was published. 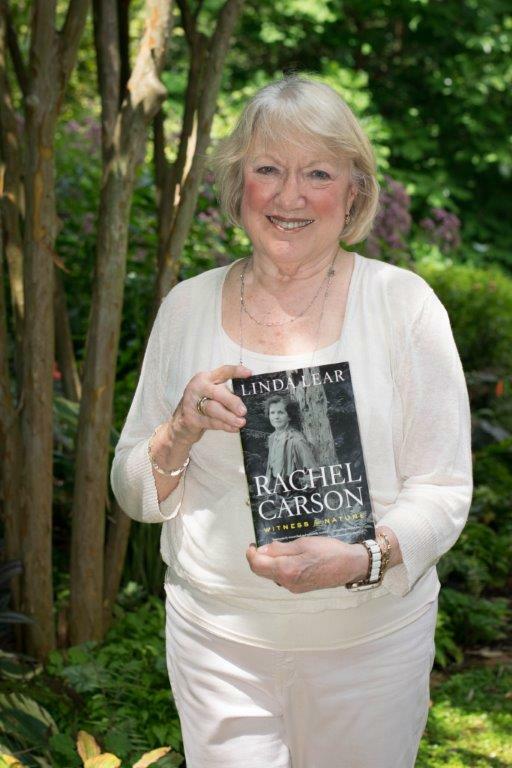 “Carson’s expertise is that she’s able to take this massive amount of research and knowledge, and turn it into not just something interesting, but the most beautiful prose imaginable,” said Lear, an ANS member and Montgomery County resident, just as Carson was. Carson’s legacy of passion balanced by precision has changed the world, and Lear’s. “More than ever, people are recognizing this woman was quite (remarkable). She had something really important to say, and she said it fearlessly. I’ve grown as a person because of her example,” said Lear. All those miles - bumpy, smooth and flourishing with nature enthusiasts of the highest order -- allowed Mason to blossom as an expert general naturalist in her own right. Today she teaches ANS natural history classes and leads field trips for adults. 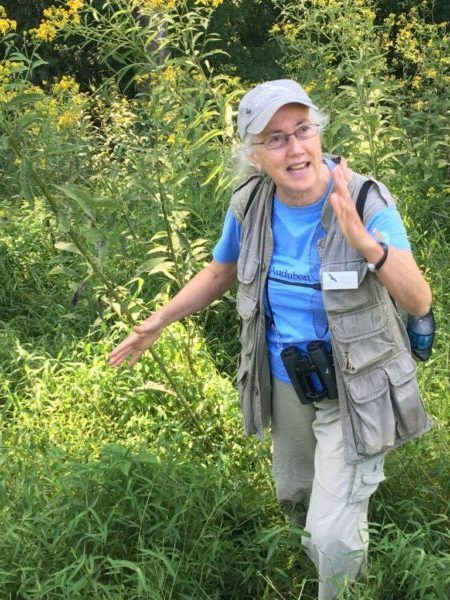 Mason’s high-energy nature walks are made more memorable because of her jazz-like mimicking of bird songs and colorful commentary on the characteristics of this region’s flora and fauna. Mason also has the enviable task of superintending trips to far away nature paradises, such as Costa Rica, Panama, and the Galapagos Islands. Frank Sanford is an expert teacher. More than 400,000 hours of living as a teacher over the past 46 years has allowed him to impart knowledge to every age group from preschoolers to adults in their golden years. And Sanford has a grand old time doing it. Which is why some around here call him the Pied Piper of the Natural World. Before joining ANS four years ago, Sanford taught science in Montgomery County Public Schools and at the DC-based Sheridan School. 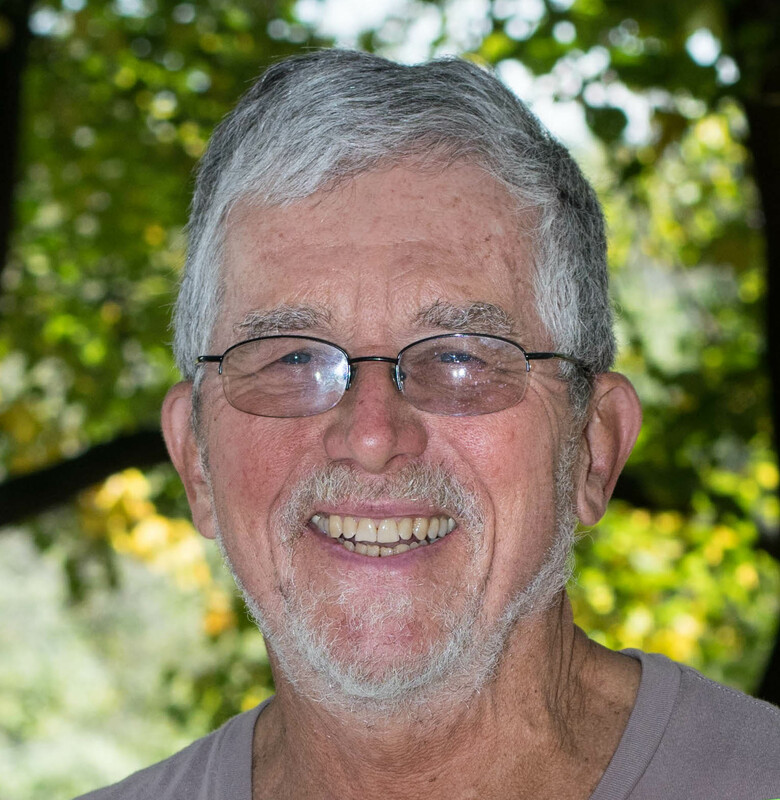 His passion for teaching about science and the environment flows from a lifetime of outdoor learning and experimenting. From fishing to hiking, Sanford’s childhood in St. Louis, MO was flooded with wild adventures in the great outdoors. Working at ANS combines nature and education, two of Sanford’s favorite things. Every first Saturday, he leads our monthly, themed, family hikes, such as Change of Seasons and How Animals Use Color, and has co-taught summer camps on Pond Study, Exploration Hikes, and Ethnobotany (plants and their uses for making dyes and paints, for instance). Sanford completed the ANS Master Naturalist Program four years ago, and continues taking new courses to build his environmental expertise. “I think my ability to transfer my enthusiasm about the natural world to kids (and adults, too, I hope) is my strength,” Sanford said.